If you thought brushing and flossing were important before you got braces...well, you were right. 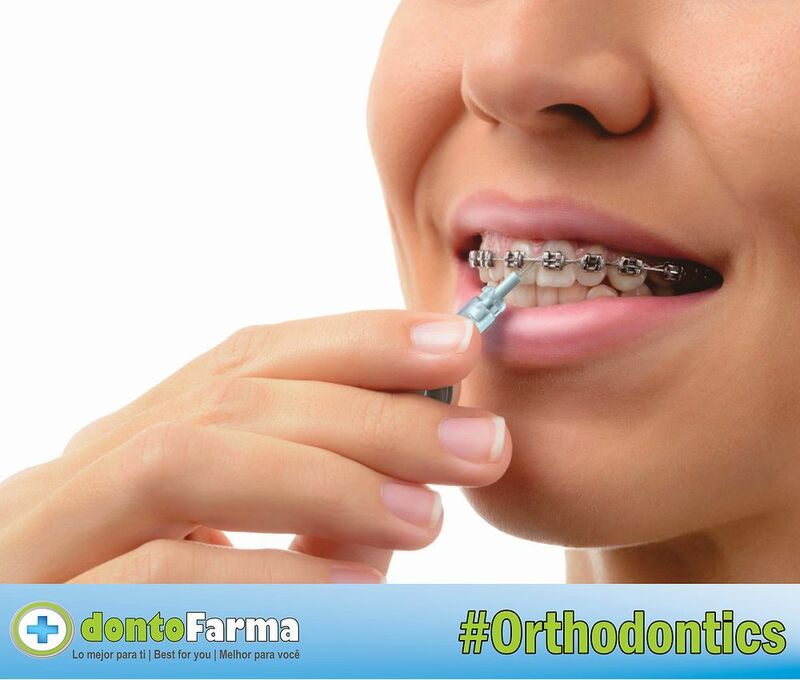 But people undergoing orthodontic treatment need to be even more dedicated to good oral hygiene. How to brush your braces with an electric toothbrush and a manual toothbrush. How to floss. How to take care of your teeth and gums while in braces.